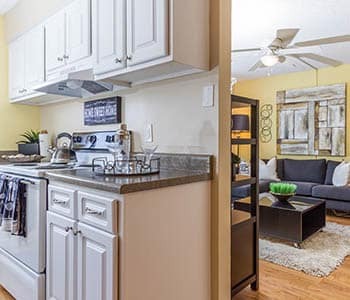 With thousands of apartments located throughout the southeast, Electra America offers more than just a place for you to call home. We offer a fun, unique, relaxing, and wonderful lifestyle. 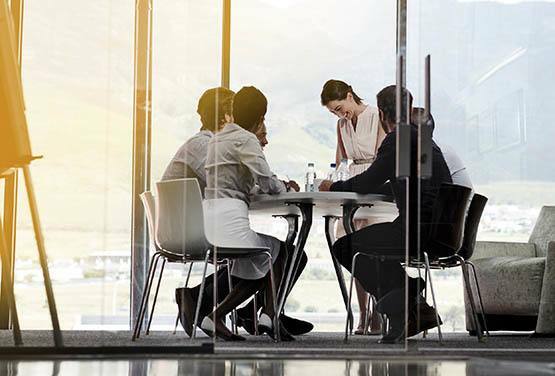 Our focus of providing investors with preservation of principal, income and capital appreciation is built upon our foundation of experienced, empowered and socially responsible team members who are dedicated to serving and exceeding the needs of our customers. The company aims to unlock hidden value and unrealized cash flow through the below market acquisition and repositioning of mid-income multifamily properties in the Southeastern United States, where the management team has proven expertise and a competitive advantage. Electra America is headquartered in Lake Park, FL, and is a member of The ELCO Holdings family of companies.